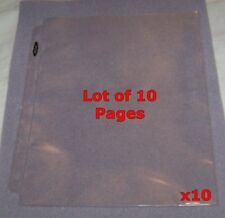 Save pages to get e-mail alerts and updates on your eBay Feed. 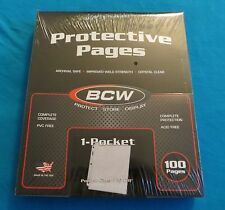 Unfollow pages to stop getting updates on your eBay Feed. 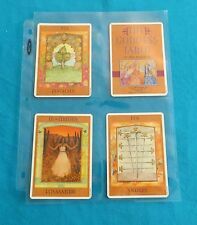 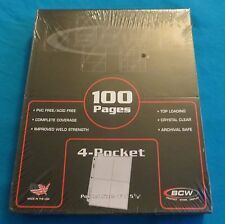 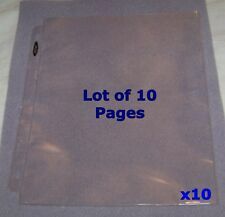 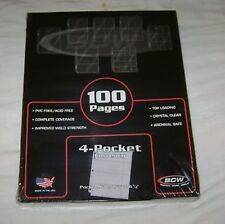 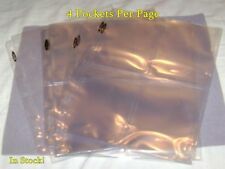 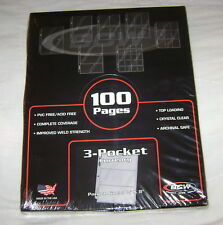 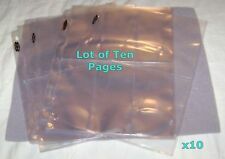 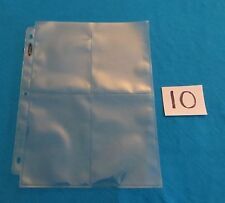 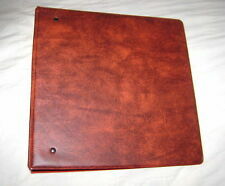 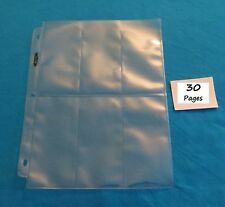 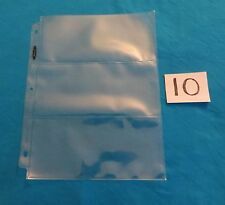 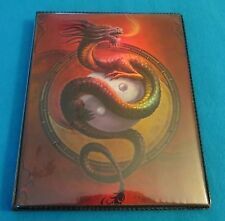 10 3-POCKET PAPER CURRENCY BINDER PAGES - BANKNOTE ALBUM SHEETS - NEW!